Vancouver Unitarians have been part of Vancouver’s religious and cultural life since 1909. 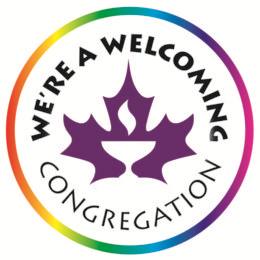 We are a member of the Canadian Unitarian Council. 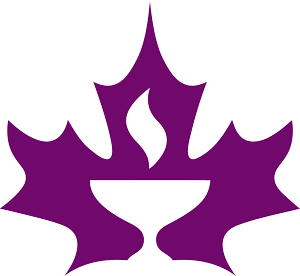 Our members have contributed significantly to the rich and interesting 400-year history of the Unitarian Universalist movement. Spiritual teachings of Earth-centred traditions which celebrate the sacred circle of life and instruct us to live in harmony with the rhythms of nature.